After a long day of sightseeing, guests can retire to the comfort of the hotel. Travelers requiring pickup service can book this directly through the hotel. Guests of this Kunming hotel can make use of the parking facilities. 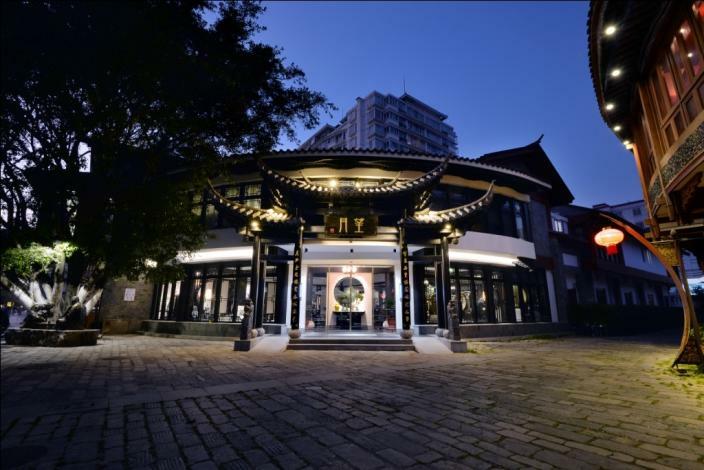 The Mengjing Wangyue Boutique Hotel (Kunming Nanping Pedestrian Street) is a great choice for guests looking for accommodation in Kunming, having been recently opened in 2016. The hotel is only 3km from Kunming Railway Station and 27km from Changshui International Airport, giving guests a number of convenient transportation options. The closest major public transportation, Wuyi Road Metro Station, is only 1km away. The nearby area boasts an abundance of attractions including "Images of Yunnan" Performance, Jinma Bijifang and Nanping Pedestrian Street.